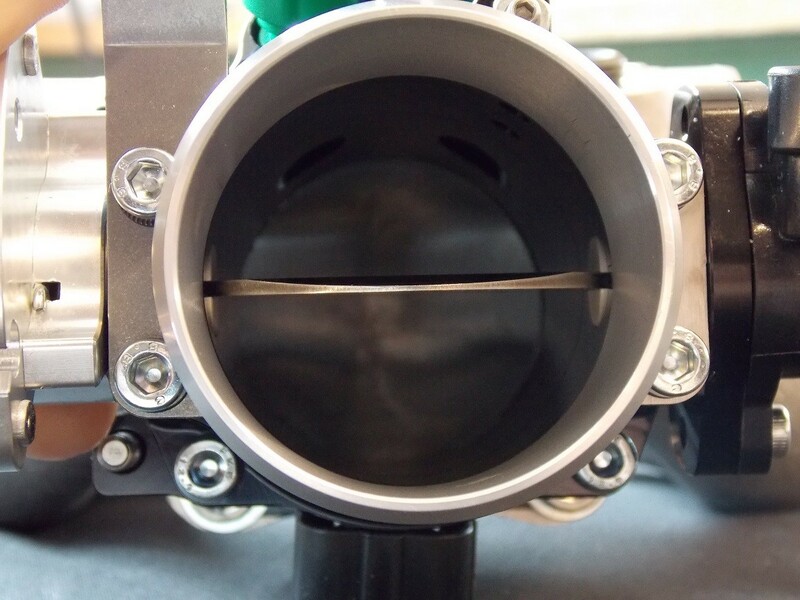 Specialist Components developed mappable engine management system for A-series 5 port engines. With the success seen by the Carburettor replacement kits we have expanded the range to include a 'bolt-on' solution for Rover Mini equipped with Single Point Injection (SPi). 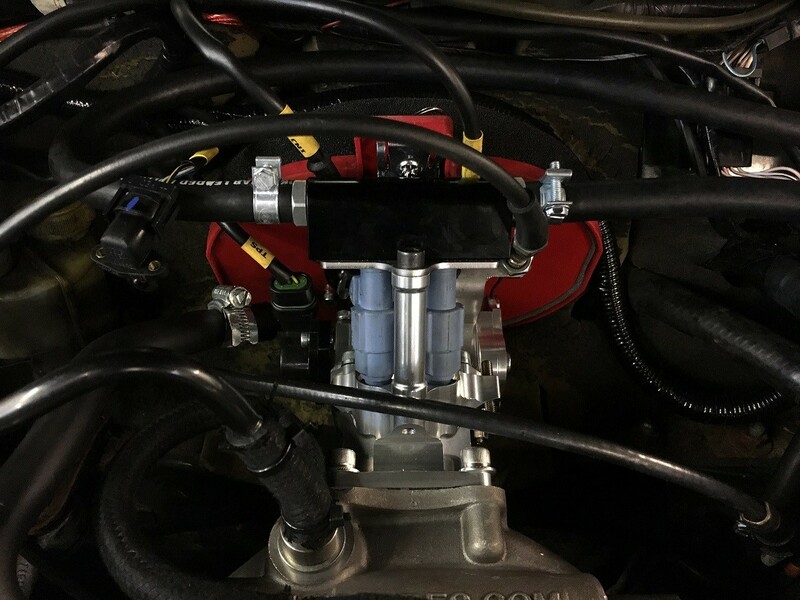 This system delivers the ability to tune your SPi engine for further power but removing the restrictive standard throttle body and inlet manifold to work alongside our Rover Mini SPi Plug and Play D400/Typhoon ECU kit for the engine management. The system is simple to install and fits into a standard SPi Mini with no body modifications. This is a cost effective upgrade and suitable for all SPi equipped Minis with our Rover Mini SPi Plug and Play D400/Typhoon ECU kit. 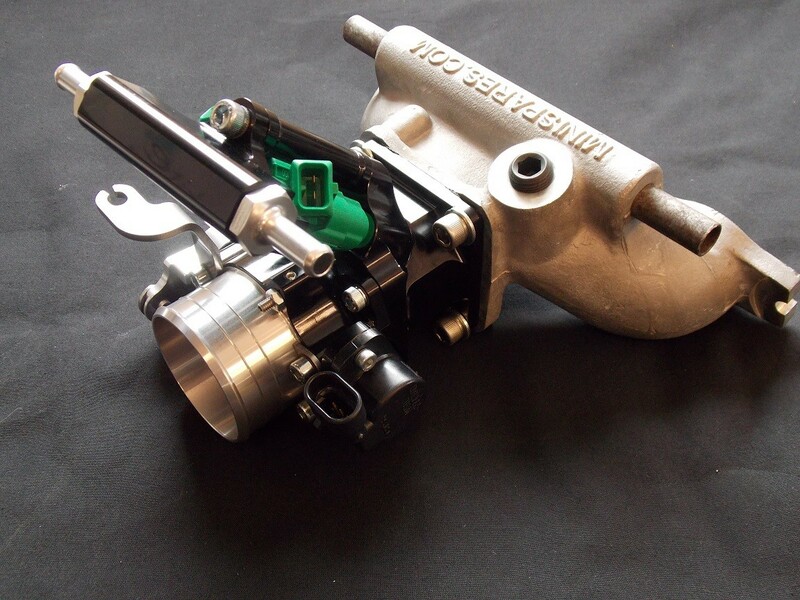 Suitable for all single point fuel injection Rover Minis (standard and Cooper) fitted with our Rover Mini SPi Plug and Play D400/Typhoon ECU kit. Some early cars have two plugs, but these can be re-wired to work with the single plug. Please use the options below to select your Specifications.